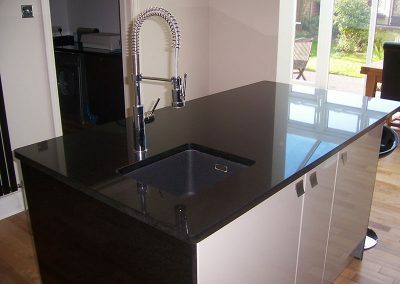 Granite and quartz worktops for your home; bars, reception and display areas for your business. 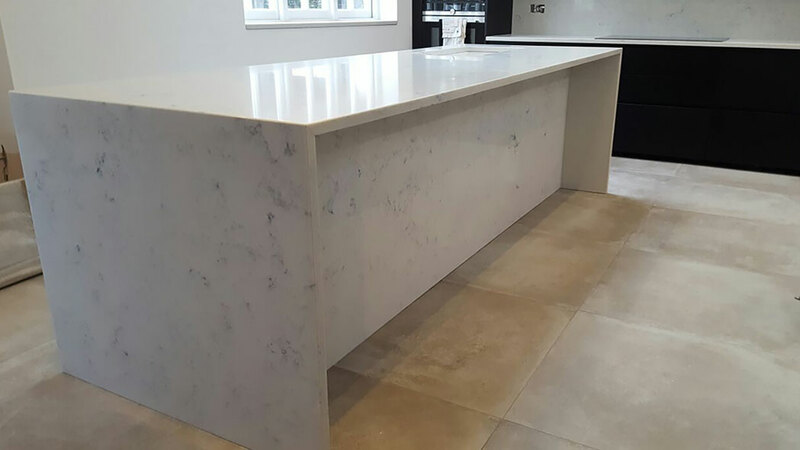 Hard wearing and durable, our worktops and surfaces are individually made and hand-finished to your exact specifications. 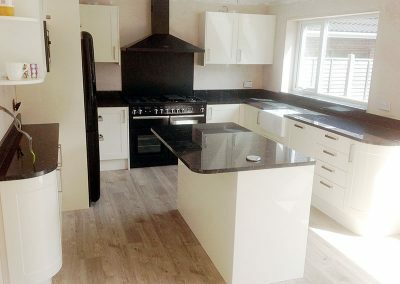 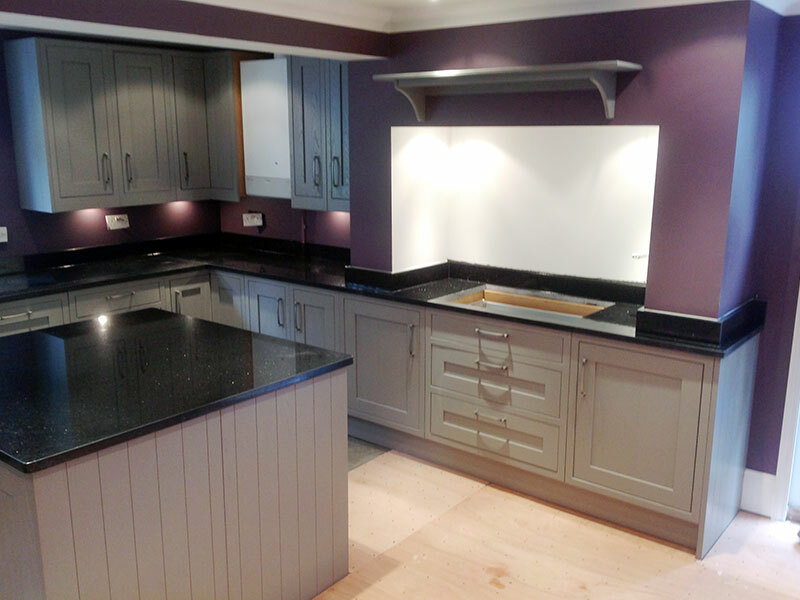 To complement your granite or quartz surface, we can provide matching up-stands, window-ledges and breakfast bars as well as specialist features such as under-mounted sinks and draining grooves, specialist finishes and full-height splash backs for behind sinks and hobs. 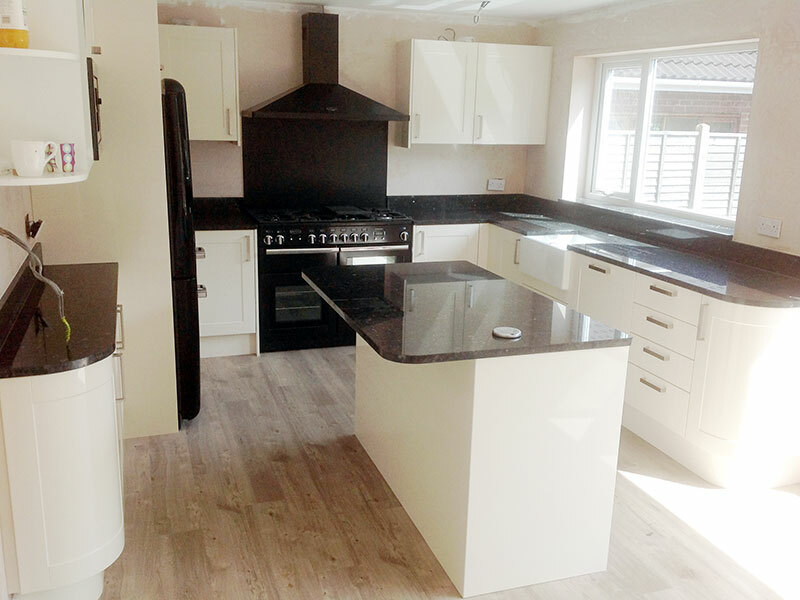 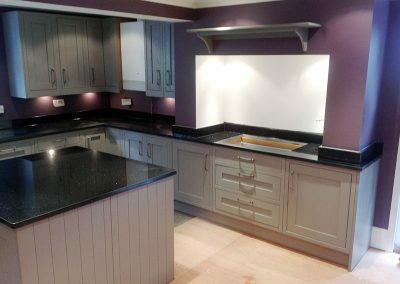 We offer a complete service across Essex – from initial design advice to templating and installation – we work with you at every step. ​Bumps and scrapes, chips and stains – mishaps do happen but can easily be put right. 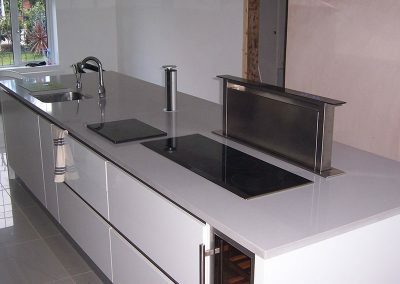 We offer a restoration and repair service which can return your surface to its original condition.